Fill in the form below and one of our technicians will call you back. DStv installations should be done by a Multichoice accredited professional that you know you can trust. Optimal TV is the leading DStv installation company for Multichoice products around the Pretoria and Centurion area. Established in 1999, we have over 19 years of experience working in Pretoria. We have built up a name for ourselves through our fast and professional service. Our team of highly qualified, trusted installers are regularly trained by Dstv to keep up with all the latest advancements that Multichoice releases, so by working with Optimal TV you know you’re getting the most value for money out of all the DStv installers in Pretoria. 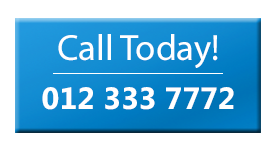 We strive to provide fast, convenient installations anywhere around the Pretoria area and we will come to you! 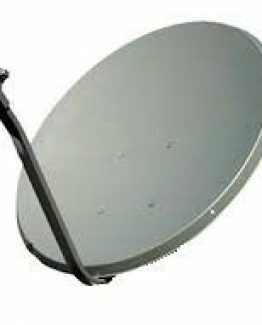 We can also perform re-installations, extra TV points, DStv Explora installations Aerial and Satellite dish installations. With very competitive DStv installation prices. Due to the extensive training and investment for our DSTV installers to become Multichoice accredited, the skill of Optimal TV technicians is more reliable than any non-accredited provider. When it comes to quality you will always get what you pay for. We understand your needs and qualified DStv technicians work much faster while also being far more knowledgeable on the correct installation procedures, which is oftentimes different for your home. When you choose Optimal TV, our team will get the job done right the first time guaranteed. Optimal TV has been doing DStv installations in Pretoria and Centurion area for many years. Be it DStv repairs or DStv installations We have the experience you require of your DStv installer. 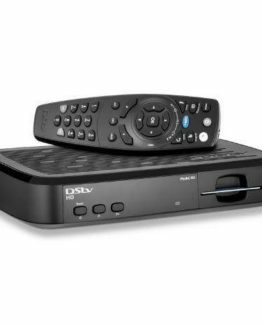 Only reputable companies qualify for DStv accreditation, this is to ensure that the end consumer gets a high-quality installation without any issues down the road. We pride ourselves on excellent customer service and will always call to check up and make sure that you are completely satisfied with our services. All the Multichoice products we install are backed up by a 1-year guarantee so that you never need to worry! By using Optimal TV, you’re can rest easy knowing it will always be the best installation you can get in Pretoria and besides that, we will be there for you if you ever have problems. Be it DStv installations by DStv accredited installers or any other services. Optimal TV is the right stop for any need concerning DSTV installations. We are by far the best DStv installers in Pretoria. 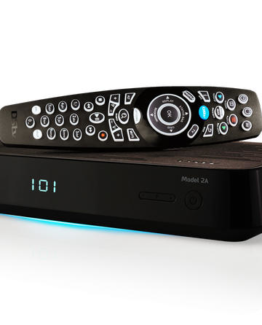 New DStv installations have a 1-year guarantee on the decoder which is honored by MultiChoice themselves. We will phone you a day or two after our installers have been to your home to make sure you are 100% satisfied with our services. If you need a trustworthy DStv Installation, you can’t go wrong with Optimal TV!